CIS Hope	 CIS Hope Inactive Txao Ilya Makarov off tank MayN Alexander Mukhin flex support kensi Artem Budiak dps uNFixed Andrei Leonov dps sharyk Normund Faterins tank Engh Andrey Sholokhov support have announced their disband following their release from Winstrike Team and a 1-2 start in Contenders Trials Europe. They will forfeit the remainder of their Trials matches. The roster was one of the most stable across all of Contenders. The six players on CIS Hope's Trials roster were the same six players that were on the team when the roster was first announced in December of 2017. The team finished in the top four of both Contenders Season 1 Europe as CIS Hope and finished in the top four again in Contenders Season 2. They joined Winstrike Team shortly before the start of the Contenders Season 2 playoffs. While they made the playoffs in Contenders Season 3, their top eight finish wasn't enough to guarantee them a place in Europe's reduced playing field for Contenders 2019. 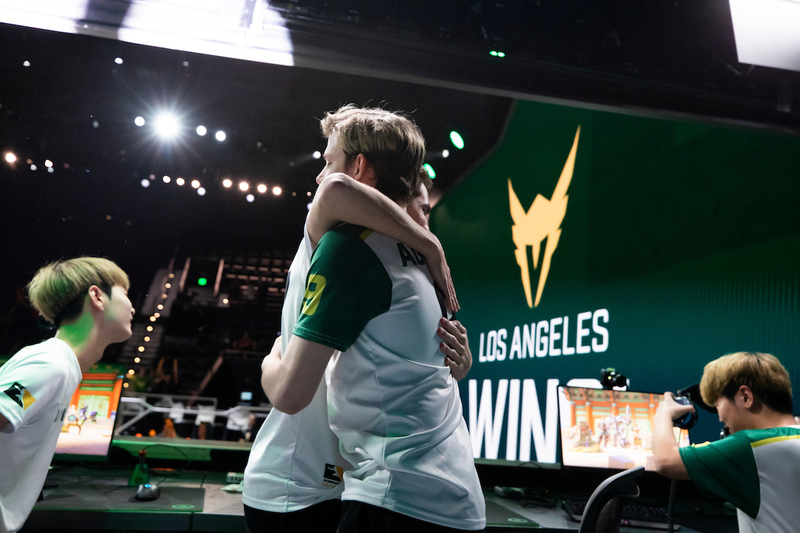 As a result, they were sent to Trials for the first season of Contenders 2019. The organization and players parted ways before the start of Trials. Despite their previous success, CIS Hope got off to a rough start in Trials. They began the season 1-2 and would have had an uphill climb to qualify for Contenders. Only two teams will qualify from Trials Europe into Contenders. All remaining opponents of CIS Hope will be awarded 4-0s as a result of the team's forfeits. 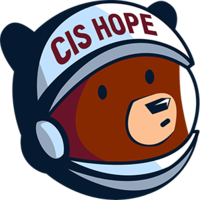 CIS Hope began the season by beating Side Effects in a 3-1 match, losing to Young and Beautiful in a 3-1 and losing 3-1 to Novus Ordo Seclorum. 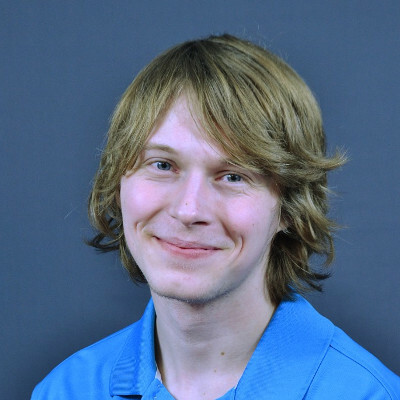 The players and the coach of CIS Hope are now free agents in search of new teams. Please someone pick them all up as a team or individuals, some of these guys are OWL material.